Learning doesn’t just stop when you leave school or university. The benefits of education carry on well into your working years. And, while you might be glad the days of trauma-inducing exams are behind you, there many good reasons to keep your mind as reactive as possible. 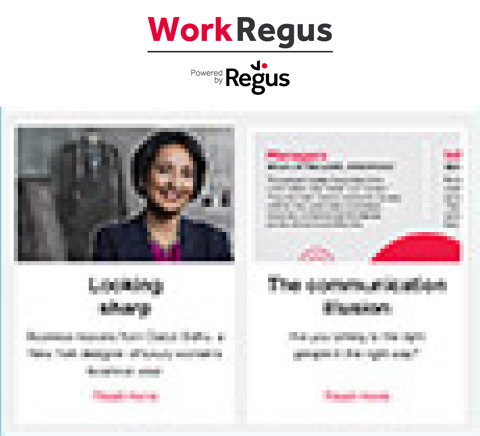 The benefits of lifelong learning and skills development go much further than improving economic productivity, and can even indirectly improve your wellbeing, leading to positive outcomes in health and socially positive behaviours. Employers like people that keep learning, too. Google’s hiring process involves seeking people whose personal interests lend themselves to self-enhancement and commitment. So, what are the best tech tools for developing skills or learning new ones? Here are six that are well worth your time and energy. 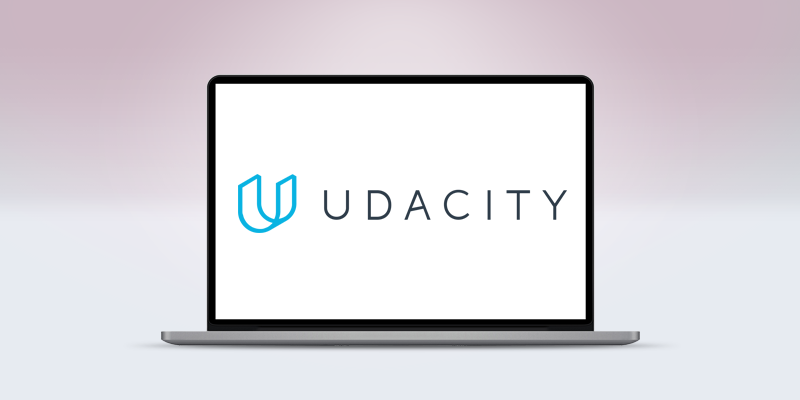 Udacity offers online courses with an emphasis on coding and computer science. Some courses are free but a number, called nanodegrees, built in collaboration with industry giants such as IBM, Google and Facebook, have fees in the hundreds of dollars, pounds or euros. While Udacity won’t turn you into a Nobel laureate, it is a fantastic tool for upskilling, says founder Sebastian Thrun. If it’s true that in the future almost everybody’s job will involve more technology, then learning to code, understanding machine learning and AR programmes could be important. Verdict If this kind of subject is up your street, the teaching can be highly rewarding. Solid and well-constructed classes are helpful and supportively done. There are numerous language apps available now, with different techniques in each. Some are traditional and explore languages with the same approach to vocabulary and grammar that you may remember from school. 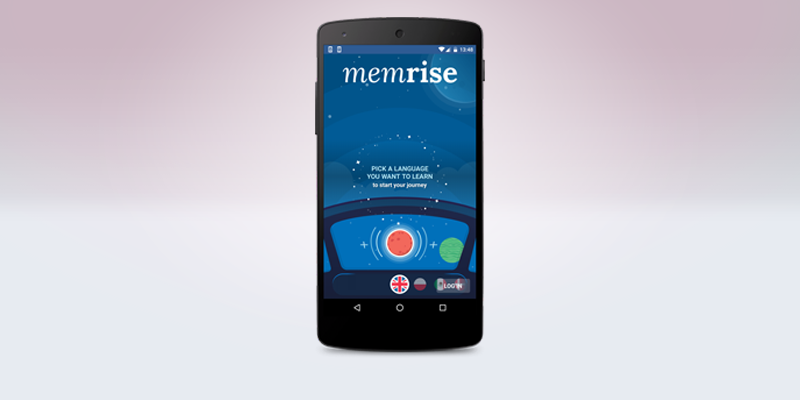 Others, like Memrise, turn learning into a game. Here, you are asked to use flashcards. Once you’ve seen a few words or phrases, you’ll be tested, and the repetitions become less frequent: it’s easy to remember the phrase you’ve been shown a second ago, less easy when the interval is considerably longer. The more you study, the more points you earn. It’s free at first, though there is a Pro version which shows you details of how your studying is going and how to practise words you find tricky. For most people, the free version is fine. Verdict With daily sessions, the more the better, the move from monosyllabic to speaking with some confidence can happen in a matter of weeks. Easy to use and navigate. 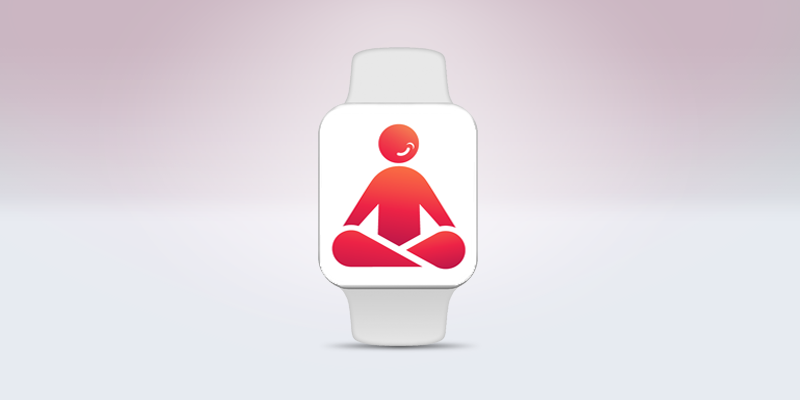 A few minutes’ meditation can be enough to reduce anxiety and help us respond differently to stressful situations. Headspace is the best known of the meditation apps on the market, but 10 Per Cent Happier takes a different, more direct approach, helping the user achieve a greater level of focus and “to not be yanked around by their emotions”. That’s a phrase used by Dan Harris, an ABC News anchor-man and the app’s host, who turned to meditation after experiencing a panic attack live on air. An introductory series of seven sessions is free. These sessions are designed to help you see if the app is right for you. They’re filled with useful advice on how to find the time in hectic schedules and what to do if you get bored. Verdict Meditation doesn’t turn you into a guru with zero stress immediately, but the down-to-earth approach and genuinely interesting content will keep you coming back. The advantage of digital note-taking is that, when once you’ve made the note, it can be synchronised with other devices instantly so you have it everywhere. 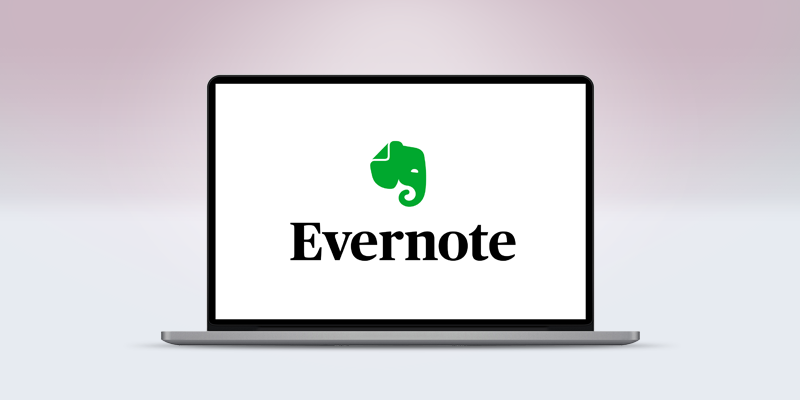 A comprehensive note-taking app such as Evernote means it’s easy to share notes with colleagues, and advanced search features mean you can find text in notes you’ve saved and even handwritten notes – thanks to optical character recognition features. When researching something, a web clipper can save pages from various browsers, making learning that much easier. Like many apps, it’s free at the basic level but if you plump for the Premium level then subscription costs apply. 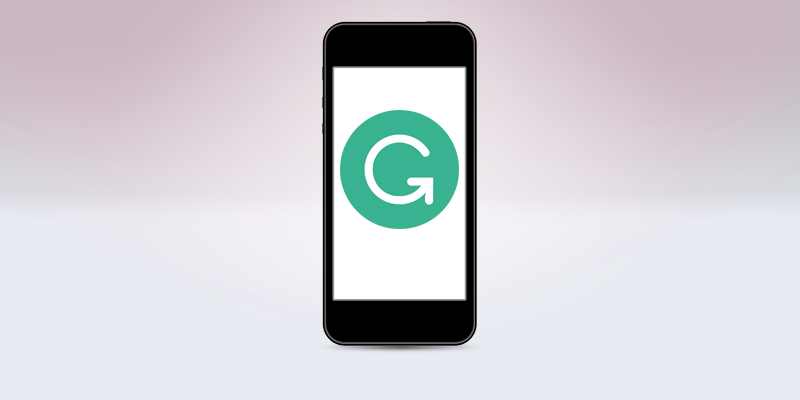 Verdict This app genuinely helps to simplify your life. There are so many useful features that it’s likely to become your go-to app for far more than you first imagine. 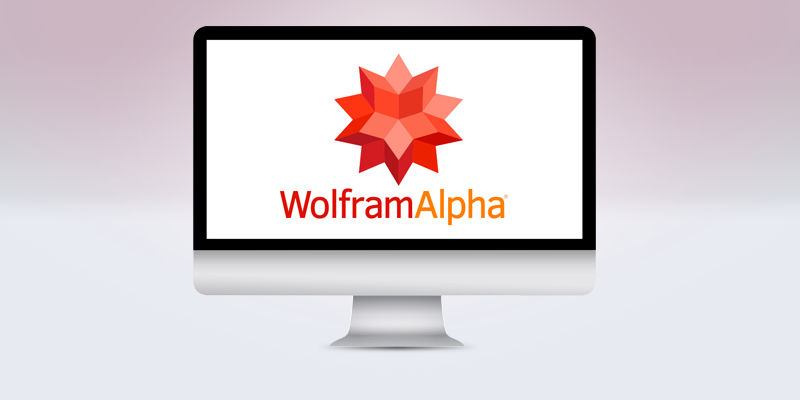 Wolfram Alpha is a font of knowledge and computational power. If there’s a particular equation you need to solve, simply type it in and it’ll oblige, but if it’s the sort of thing you need to learn to do, the app will teach you with step-by-step solutions (though the app itself is free, there’s a Pro subscription fee for more complicated features like this). It claims to have more than ten trillion pieces of data, with thousands of types of visual outputs. It’s true that some of life’s more burning questions – such as whether Tom Cruise or Dustin Hoffman is taller (Cruise, since you ask) – can be answered by virtual personal assistants such as Alexa and Siri, but Wolfram Alpha has much more complex answers at its digital fingertips. Can’t think of that word, but know it starts with b and ends with ic? Type that in and you’ll get the list. Or, compare circulation figures between two different publications so you can choose where is better to place an advertisement. It can work out probabilities or tell you the relative chances of things happening (including the chance of a royal flush in poker), find out your BMI, check the risk of developing certain diseases, and see what money was worth in 1965 compared to today (or any year). Verdict It is a source of knowledge, which, the more you use it, becomes more familiar and more essential. It is authoritative and its accuracy is never in doubt. If your apostrophes and spelling aren’t always on point, the answer could be Grammarly. It spots punctuation errors as you type, suggests changes to words if you’ve chosen the wrong one and offers better vocabulary choices. Grammarly is free, though some features, such as correcting unnatural phrasing, require the Premium version. It doesn’t just correct you: you can set goals as to what your style should be, for example, whether you’re trying to inform or tell a story. Verdict As with other apps here, the more you put into it, the more you get out. It has great ways of explaining why what you’re doing is wrong and caters for different levels of fluency. 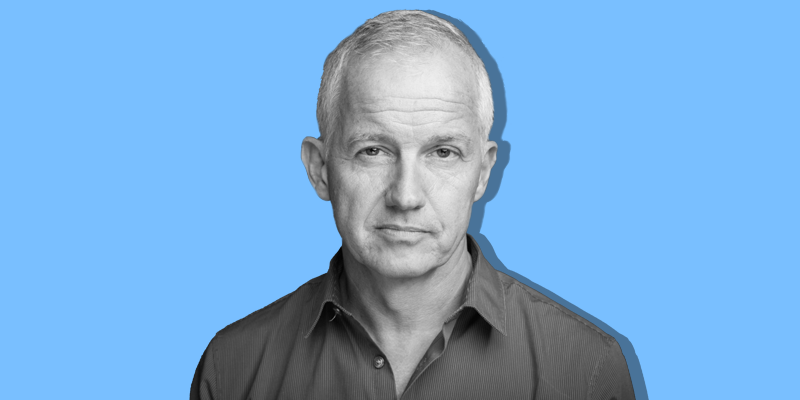 David Phelan is a freelance technology journalist based in the UK.